Car decals are available for Vaughan and Toronto residents and businesses in virtually any category, from memorials to advertisements. 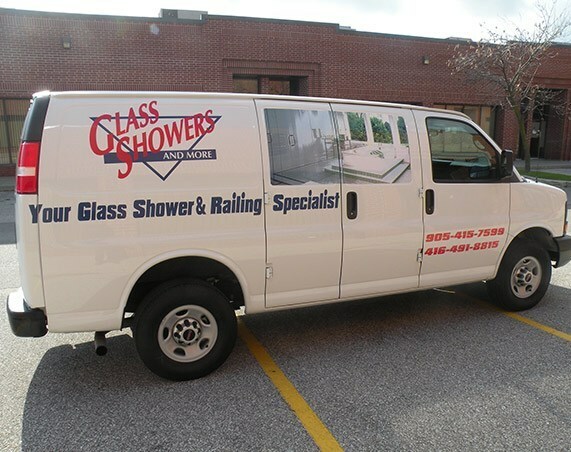 Whether you want to advertise your business on a van, or add neat stripes to your sports car, GTA Wrapz offers custom designs that can be applied to any type of vehicle. First, they are made with a durable material that can be applied on cars without bubbling. They go on so smoothly that they look indistinguishable from paint. As long as they are applied professionally, they are safe on your car. Decals can make the most ordinary looking of cars look highly attractive. When it comes to designs, the possibilities are limitless. From school mascots to stripes, you can make a design in any shape or size and include as many colours as you wish. If you don&apos;t have a specific design in mind, you can tell us what you are interested in and we will create one for you. Convey any type of message, whether it&apos;s a memorial, advertisement, quote, name, etc.. with car decal lettering. The size of the letters range from one-inch to several inches. But they aren&apos;t limited to graphic designs. 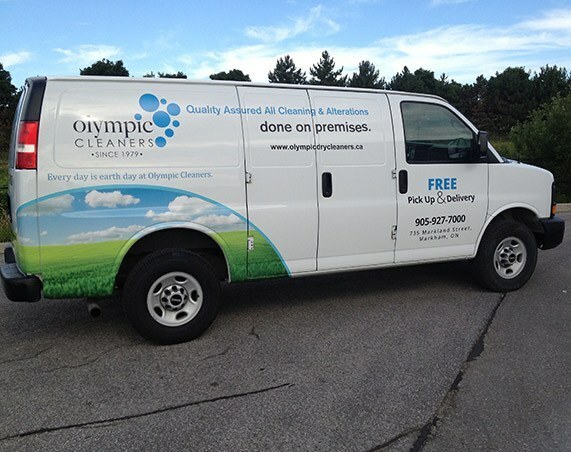 They can be bright, colourful images printed on a material such as vinyl and applied to the surface of your vehicle. Decals don&apos;t just have to be applied to the side or roof of your car, they can be applied to the windows as well. In general, lighter colours are better for windows. Precision-cut stickers with no background colour require a surface that provides some type of contrast so that the design “pops”. Since most windows on modern vehicles are tinted, darker colours don&apos;t show up as well. Windshield wipers won&apos;t affect the decals as long as the surface is cleaned prior to application. When applied properly, the sticker securely adheres to the window surface. The application process depends on the type of decal. Many people prefer wet installation for large, solid decals. The sticky side of the decal and the surface on which it is to be placed both need to be wet. After it is in place, a squeegee is used to soak up the water. Smaller images can be applied with the dry method. When the sticky side is placed on the car, it needs to be rubbed in place with a squeegee or flat object. Any remaining plastic or application tape must be peeled off. The car should be thoroughly cleaned prior to the application. Windex and similar cleaning products are NOT ideal. Decals should be applied in the shade. We can help you decide on the perfect design for your car or truck. In addition to qualified graphic artists, we also have qualified installers who can enhance your car&apos;s appearance with decals and wraps. Check out our portfolio to see what our team is capable of. If you live in Toronto or Vaughan, contact us to learn more about car decals.